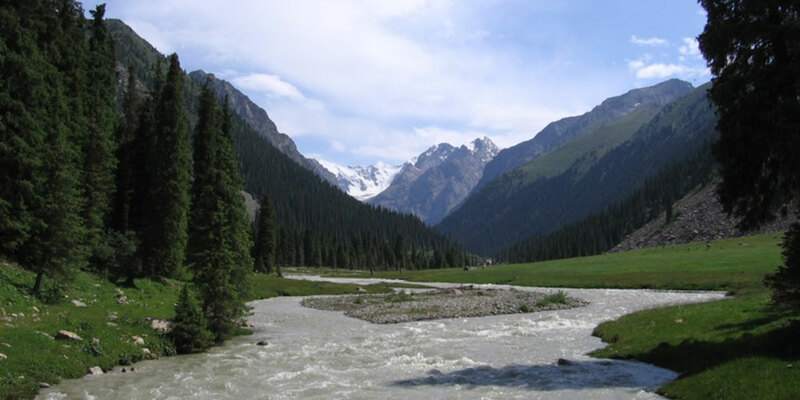 Welcome to trek in Kyrgyzstan where big mountains meet big adventure in this former Soviet Union republic! 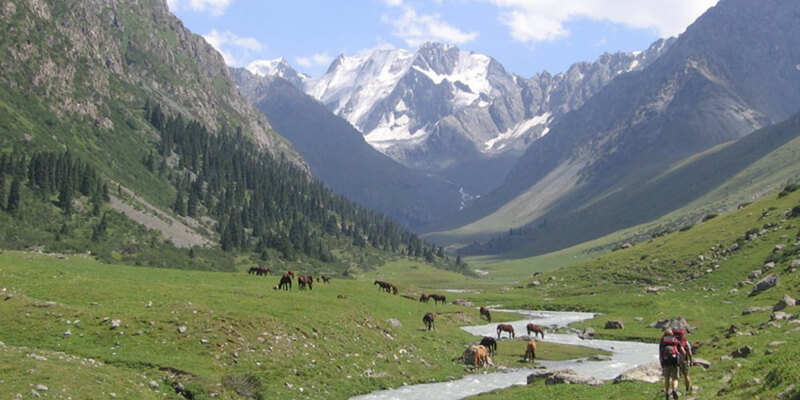 At Trek Pro we offer classic porter assisted treks in Kyrgyz Tien Shan and Pamir mountains. Email us to put your name down for one of the following guaranteed departures or navigate through the collection of treks, short breaks or day hikes to arrange your own private trek for friends and family. The dates below are only for guranteed departures. If none of the dates work on your end you can require your own dates and trek to be published here. 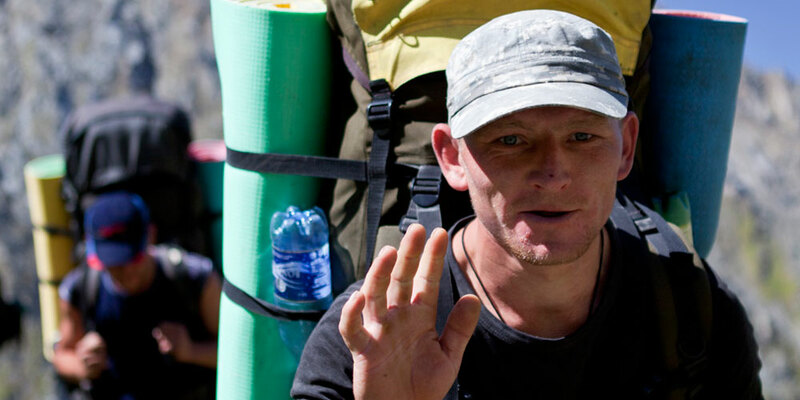 It does not always work that we can find other trekkers to join you and share expences but its worth trying. *Price is subject to 3 people travelling. 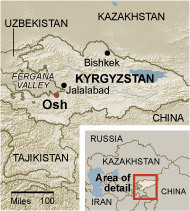 Kyrgyzstan is a small mountanous republic born on 31st of August in 1991 as a soveregn, modern and democratic state and located in conjunction of Tien Shan and Pamir - two of the most highest and beautiful mountain ranges in the world. 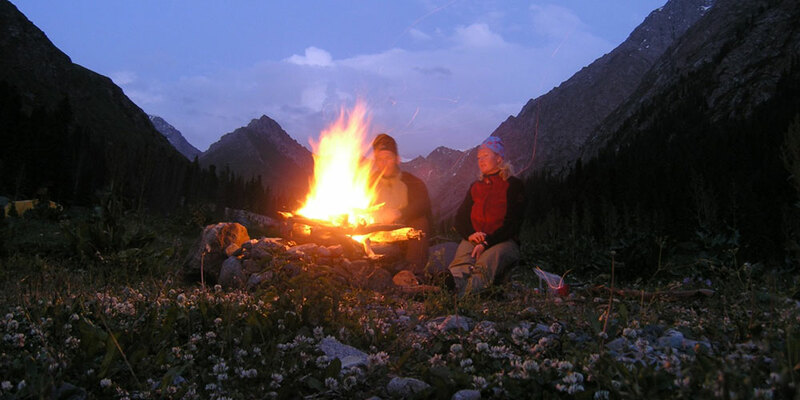 Kyrgyzstan is abundant with remote and accessible trekking opportunities where travelers have routes to themselves. Visas are now available upon entry, flights are becoming cheaper and the economy is catching on to market-driven tourism hospitality. 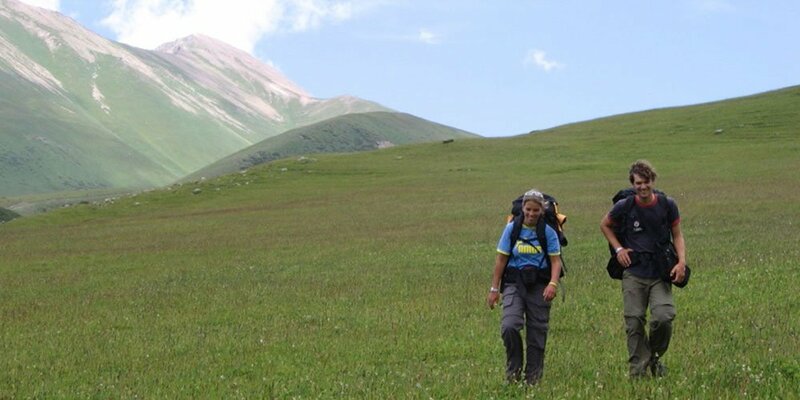 Being 98% mountainous state Kyrgyzstan has one of the best values for mountain adventure and proud to offer some of the finest trekking in the world for leisure walkers as well as to experienced trekkers. 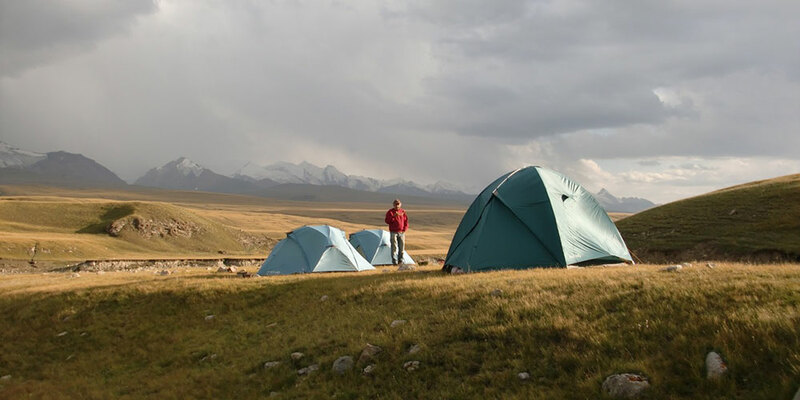 Trek Pro Kyrgyzstan offers a range of tours, expeditions and trekking styles from comfortable adventures in Tien-Shan and Pamir-Alai foothills to more demanding trekking in the remote regions of these beautiful mountain kingdoms. Details of all our trekking tours, short breaks, day hikes and a vast majority of our detailed itineraries are now available online, on this website. Please also refer to trek grades to figure out whether concerned trek fits your needs. On our Kyrgyzstan trekking tours we try as much as possible to combine spectacular mountain scenery with the fascinating lifestyle of Kyrgyz shepherds by visiting their camps we meet on the way while trek through jailoos - the summer pastures where Kyrgyz people move their livestock every summer and where they live in traditional felt tent-like dwellings - yurts. 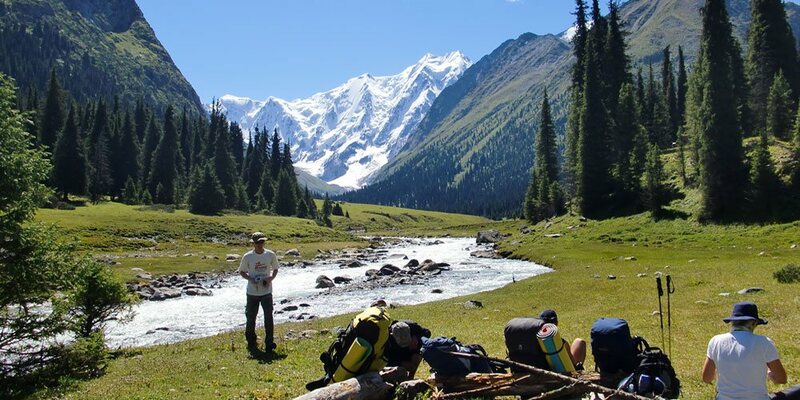 We trek amidst alpine meadows, conifer forests and wildflowers of Tien Shan and Pamir ranges, camping near crystal-clear mountain rivers and lakes. We also can stop for overnight in or behind nomads camp seeing at first hand how these hardy people live in their mountainous enviroment.